Something is stirring inside of you but it has been silenced, gravely undermined, and misunderstood. You must believe that God has not forgotten you. He has not sidelined you. You are not crazy. Prophet, arise! Come out of your cave and be encouraged to speak forth the word of the Lord. God is calling you to be His Trumpet and to sound the alarm. forth. Whether you have never spoken a prophetic word or you actively engage your gift, best-selling author John Eckhardt provides an unparalleled, inspiring teaching for you. He boldly reveals the characteristics of a prophet that may lie dormant in your life so God can launch you into your calling. 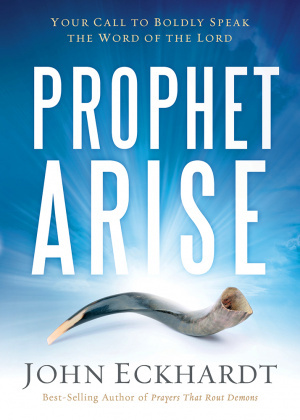 Prophet, Arise by John Eckhardt was published by Creation House in August 2015 and is our 10044th best seller. 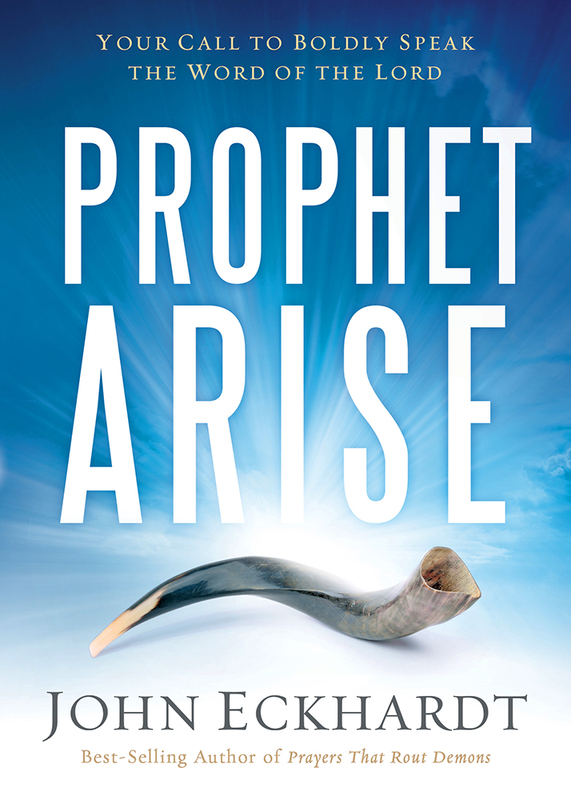 The ISBN for Prophet, Arise is 9781629986388. Be the first to review Prophet, Arise! Got a question? No problem! Just click here to ask us about Prophet, Arise.